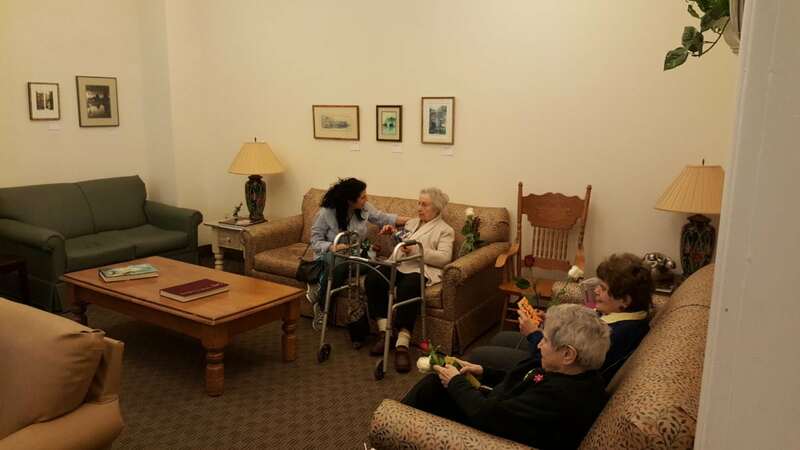 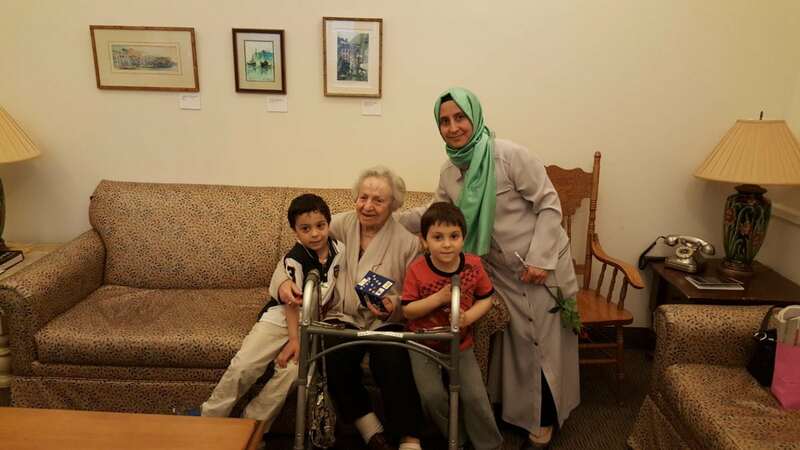 Turkish Cultural Center New Jersey | Bergen members have visited Bright Side Manor Senior Home to celebrate Mother`s Day. 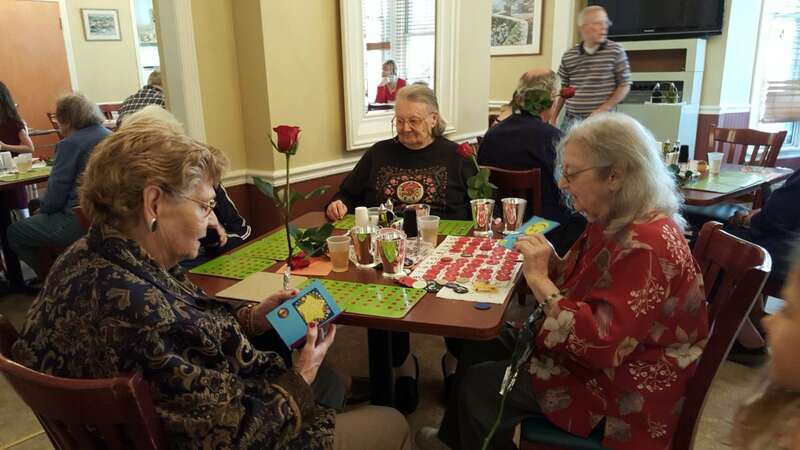 Children prepared special cards to celebrate seniors` Mother`s Day. 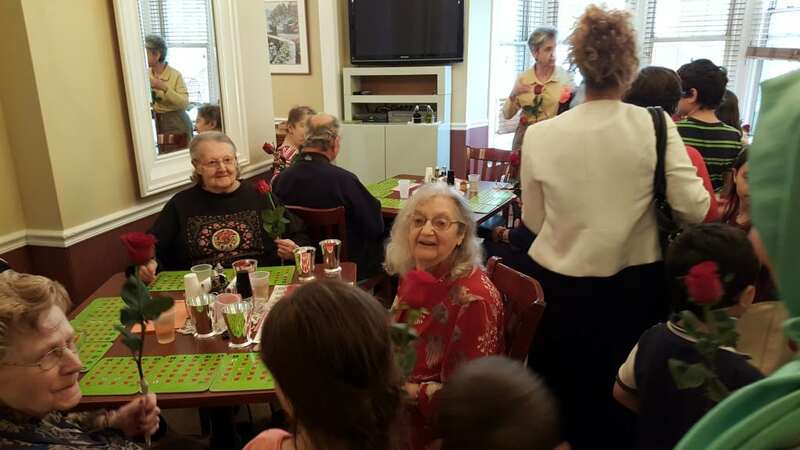 Then children and members gave cards and roses to seniors and celebrate their Mother`s Day.